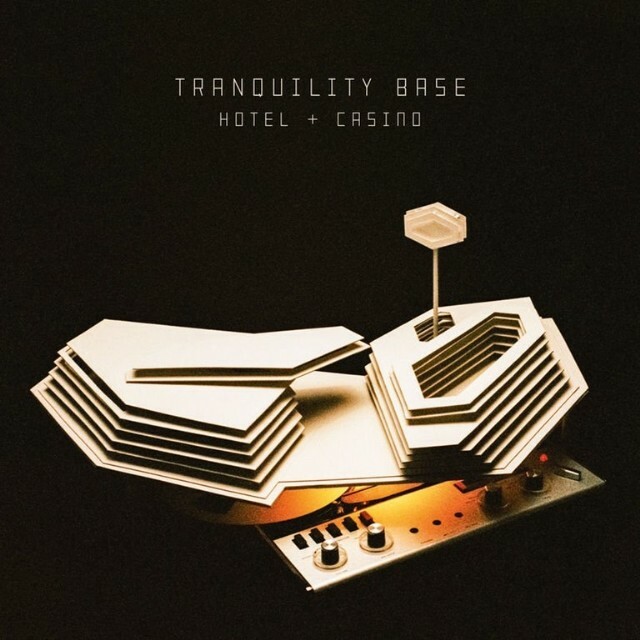 Top 5 Albums Of 2018: 3) Arctic Monkeys, Tranquility Base Hotel and Casino – music waffle. Rarely have I been quite as baffled or indecisive about an album as I was when this one was released. The track listing looked ingenius (The Ultracheese? The World’s First Ever Monster Truck Front Flip?) but Alex Turner’s latest fashion styling made him look like the sort of seedy character that hung around with Huggy Bear in 70s cop show Starsky and Hutch. The lounge chic ambience was such a country mile away from the feel of previous (and adored) album AM, that I just wasn’t sure I’d come to terms with it. And that’s not to mention snowboarding cheeseburgers, swamp monsters, the fact that Alex lost his train of thought (leading to some amusing stage wandering on tour) or the rather startling talent of turning a hotel telephone answering blurb into a song chorus. And there are lots of little cross references to keep the nerds happy – the video for the title track shows Alex answering an actual Batphone and visiting a cinema showing The Martini Police, mentioned in opening track Star Treatment. “She Looks Like Fun” has the lyric, “Wayne Manor, what an NYE,” again referring to Batman. Incidentally, She Looks Like Fun is possibly the only track that might have appeared on another Arctic Monkeys album, as it has a prominent guitar solo. It’s probably an album that I admire more than adore, but when the shakedown comes, it seems that the voice and lyrics of Alex Turner are actually enough in themselves to keep me happy.